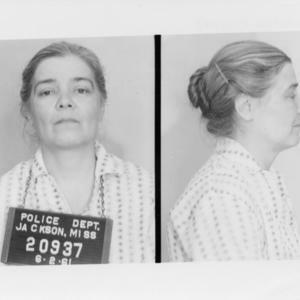 This is a 1961 photo of Dr. Elizabeth Wyckoff as a Freedom Rider. Known as Betsy, she was fined $200, sentenced to two months and served time in Parchman prison after being arrested in Jackson, Mississippi and convicted for ‘breach of the peace'. Defended by William Kuntsler, her case went all the way to the Supreme Court, but lost. Originally a member of New York CORE when it was still in midtown, she stayed with the chapter when it moved to 125th street in Harlem and worked in its office. She also walked the picket line during the campaign against Woolworth's. She transferred over to Downtown CORE when it started up because she was already living in the area. She was also involved in a relationship with fellow member Russel Blackwell. * The Baltimore Afro-American, June 9, 1962. 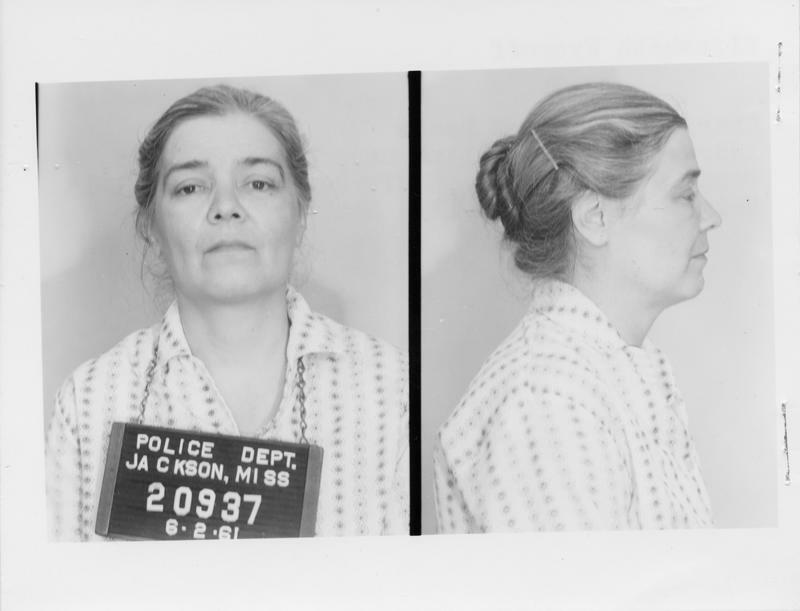 Originating Agency: Mississippi State Sovereignty Commission, “photo of Betsy Wyckoff as Freedom Rider,” corenyc.org, accessed April 21, 2019, http://www.corenyc.org/omeka/items/show/260.